Toro is a friend who lives down the street. Yet, we rarely ever hang out. I once had a friend who kept me in his Top 4 on myspace. He lived right below me and I only saw him twice in one year, one of which was on accident. At Cinefamily. Werner is my favorite director. For a couple of years, I worked at Universal Studios' Halloween Horror Nights which was very exhausting but fun. I would come home covered in blood and often too tired to wash it off. Then I'd wake up stuck to my pillow. 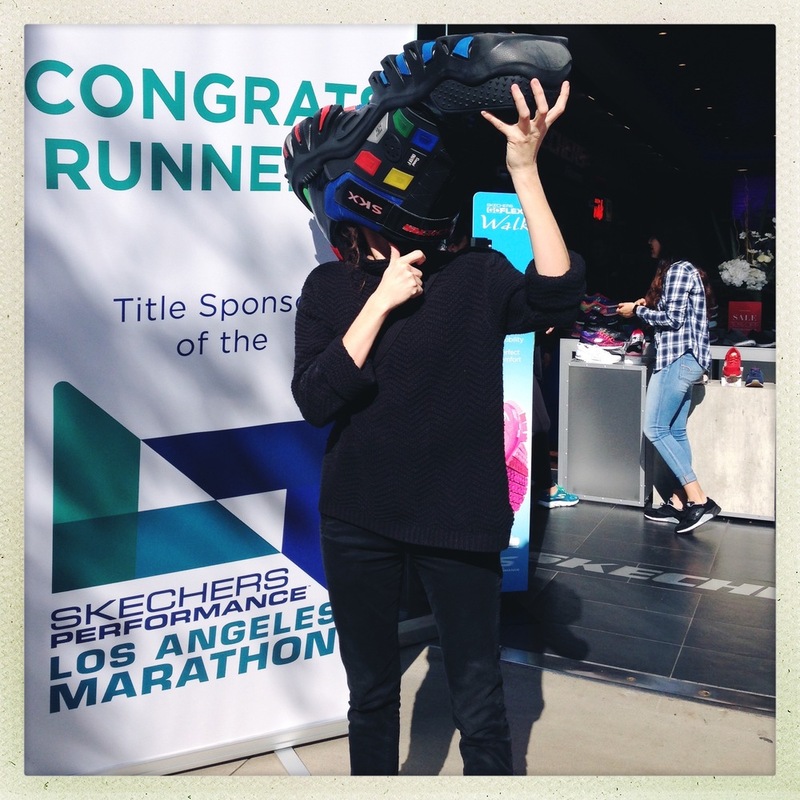 I was hired to do massage therapy for an event and couldn't resist the gigantic shoe. I enjoyed the hair that day. High Fidelity was shooting above a friend's apartment in Chicago so I was hellbent on meeting John Cusack. Dancing with John Heard on the set of Steel City. Putney, the small rainbow conure, and Avery, an eclectus parrot. Putney was my favorite. He used to burrow into my hair and cuddle up under my neck. We often took naps together and he would whisper strange sounds into my ear. At Upright Citizens Brigade, I volunteered to play a bad primate for a comedian's story. It went over well.